This guided bike tour is simply fantastic! 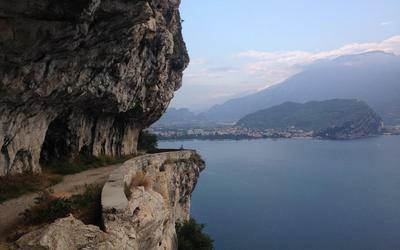 You will be rapt by the awesome panoramic scenery because"the old Ponale", like locals call that road, offers you so many spots where to take great pictures of North Lake Garda that you will never forget. Concerning the technical level of difficulty there are only a few of single tracks where a good off-road experience is required, by the other hand it's the best choice for everybody to improve his skill level and to enjoy a beautiful ride. 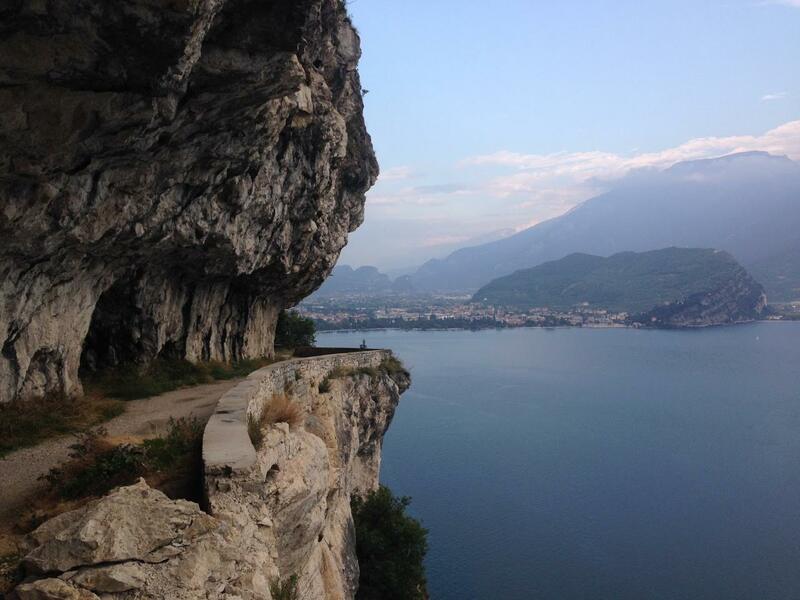 Also your bike-guide will not miss to tell you interesting stories about "vecchia Ponale"... Fast, funny and easy is the downhill back to Riva del Garda. Average level of fitness and off-road experience are required.